Proven classic with practical automatic start/stop and inspection window to monitor the fill level. 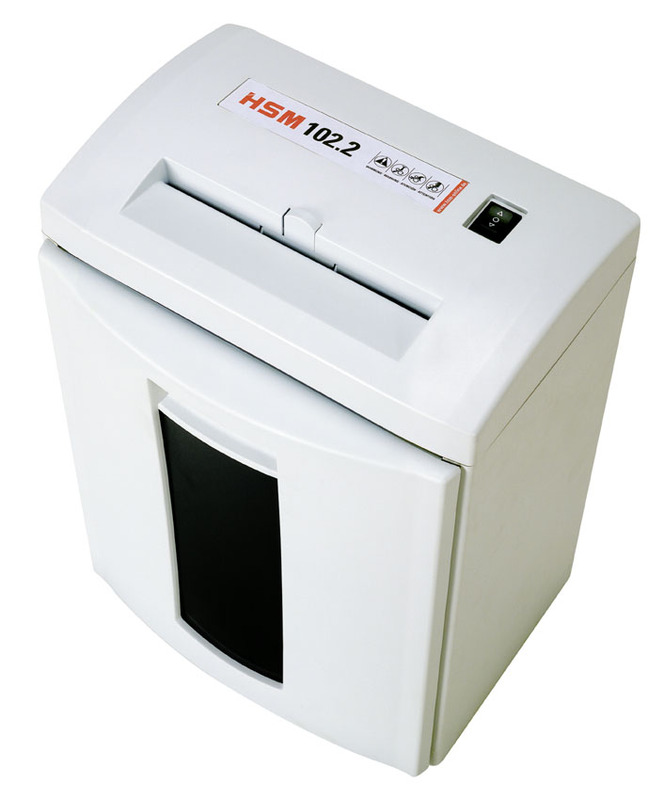 The reliable document shredder for the home office. High quality materials and “Made in Germany” quality for security and durability.